Northwest National Real Estate: Sale Pending! 20 Acres For Sale! Sale Pending! 20 Acres For Sale! 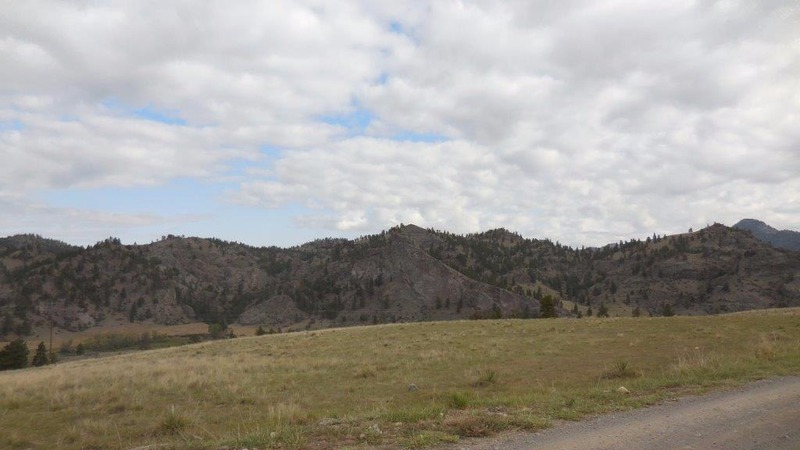 This is a great property for a starter, vacation or retirement home located near Craig, Montana in the Missouri River Ranches Subdivision and 5 miles from the Missouri River. This is a beautiful, private, secluded 20 acres with year around access. There is already framework on the property for a 2000 square foot 4 bedroom and 2 bath room house. This would be a great place to call home, just needs to be finished. The surrounding neighborhood is a close knit community were residents watch out for each other. Enjoy Montana living with amazing views, abundant wildlife and friendly Montana people. Contact Grant Bonnice with Joyner Realty at (406) 439-0059 for more information. Priced at $99,000.